Reach out to millions of online customers. Get started with your Online Store Today! Sell to customers online anytime anywhere! If you are looking to showcasing your products online and convert web browsers to potential buyers, this is the best time to get started with your online shopping cart! 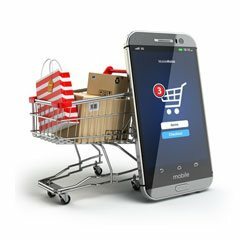 Owing to high internet penetration and easy access to smartphones, E-commerce is a thriving business in Australia. E commerce statistics for the year 2014 suggest that almost 80% of Aussie consumers indulged in online shopping. Australian e Commerce sales are predicted to cross a whopping $10 billion in 2015. And this is not all; by 2016 online shopping expenditure in the country is estimated to be doubled. Another interesting fact is that local online stores have made the most from this ecommerce wave! 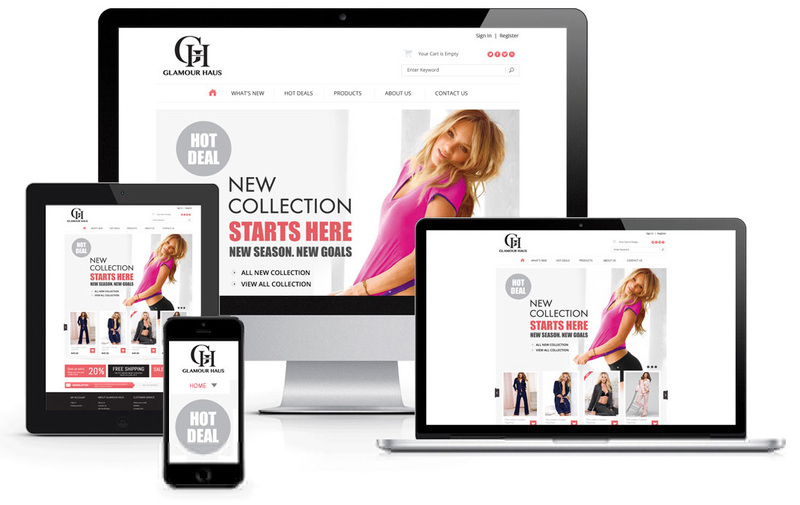 Custom designed online stores that offer seamless user experience! Setting up your online store has never been this easy. Aussie Webhost offers online shopping carts with a simple to use interface! Compatible with over 50+ popular payment gateways including PayPal, eway, SecurePay and more. 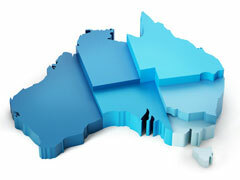 Aussie Webhost offers smart Ecommerce solutions at affordable prices. Our easy to manage SEO compliant ecommerce websites help you showcase your products to online shoppers anywhere anytime. It’s all about relationship building. We also provide you complete online marketing solutions with SEO, PPC and email marketing to ensure the best ecommerce experience. We are an Australian company based out of Sydney. We take time to understand your business and offer customized ecommerce solutions after carrying out a detailed analysis of your business goals. 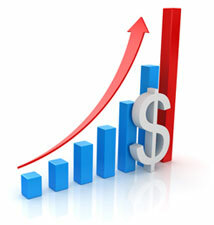 It is important to give your customers reasons they would want to visit your website again. 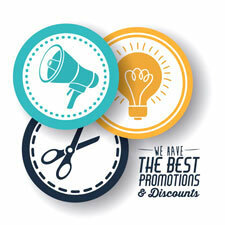 We help you attract more customers by including promotional offers, discount coupons or flash sale techniques.